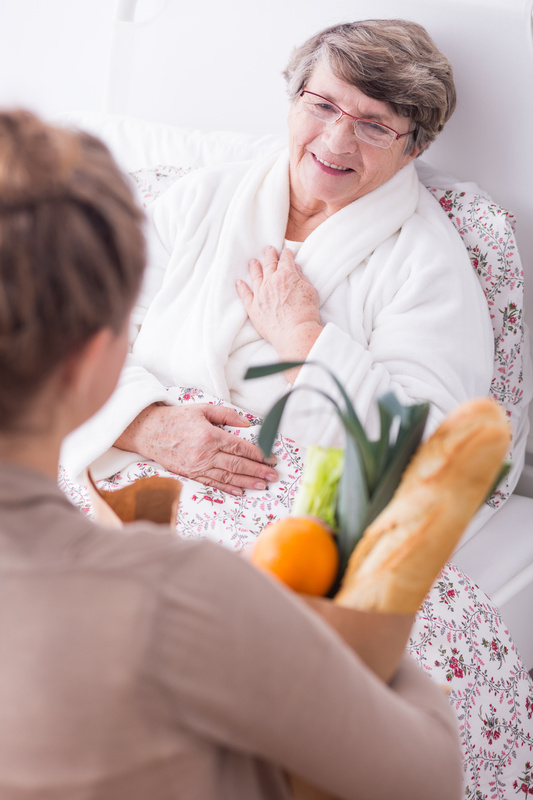 Elder care is another name used for In-Home Care. 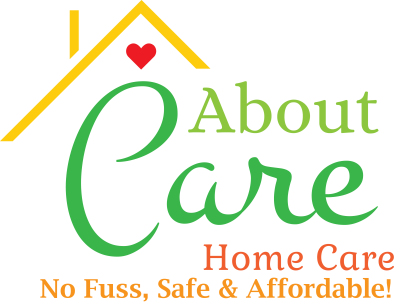 Our Caregivers are professionals at elder in-home care. They help with all activities of daily living such as bathing, cooking, transportation. ambulating, transfers and much more. Please go to our service page to see a complete list.